Frank joined Along Came Mary in September 2012. Since he stepped through the door he has brought new life and enthusiasm to the accounting department. Frank focused on restructure, documentation of policies and procedures, and an overall streamline of the department. Born and raised in Los Angeles, with a Bachelor’s Degree in Business Administration from Cal State Los Angeles. 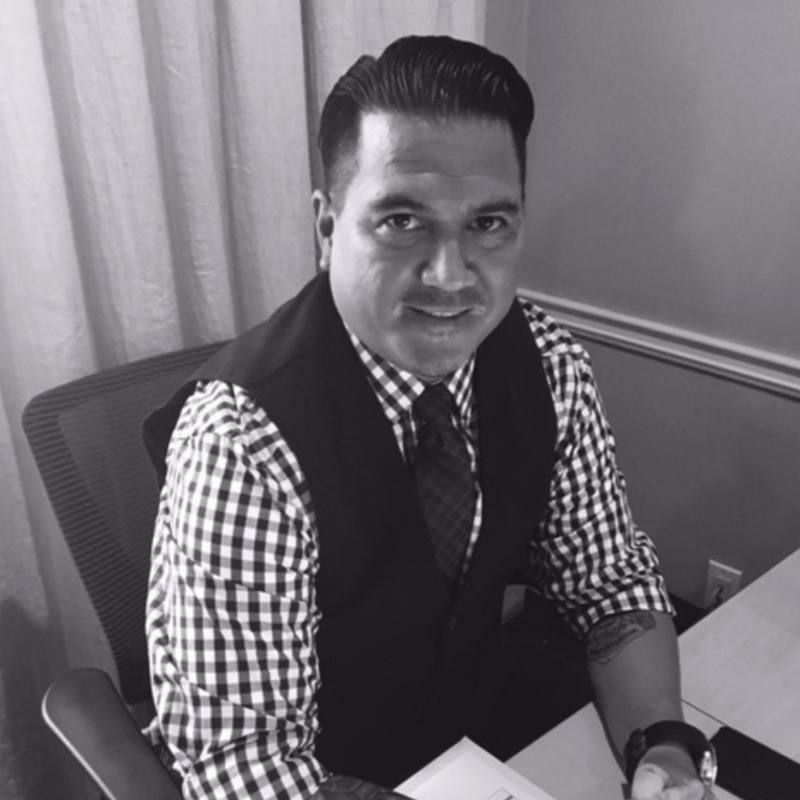 Frank’s entrepreneurial background has helped him excel in different aspects of business, with a specialty in corporate finance. He brings 20 years of experience in Finance, Operations, Human Resources, and Executive Management from a wide array of industries to the table. Frank is not your typical accountant. When not crunching numbers, he can be found shredding down a snow covered mountainside, shooting off some steam at the local gun range, working on Do It Yourself projects, or just doing something outdoors. Passionate about basketball, he has coached all three of his sons for a combined 14 years for various travel teams, recreational teams, as well as through the Montebello Police Athletic League.